This week Electric Ireland is launching ‘The National Wake Up Call’, a rallying cry to the people of Northern Ireland to ‘Wake Up’ to the critical issue of suicide and self-harm in NI. Last year, over 300 people died by suicide in Northern Ireland. 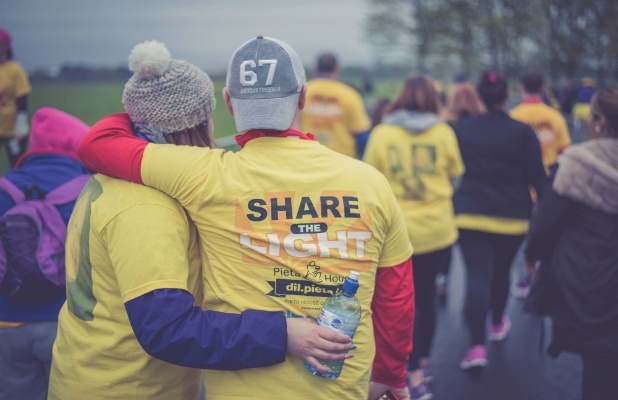 As proud partner of the Darkness Into Light event for the fifth year, Electric Ireland wants people to wake up and support Pieta House and local charities to raise vital funds for suicide prevention, suicide bereavement and self-harm. As part of the ‘National Wake Up Call’ Electric Ireland has teamed up with boxer Paddy Barnes, motorcyclist, Alastair Seeley and Q Radio presenters including Stephen Clements to create a captivating photoshoot. Speaking at the launch of the ‘National Wake Up Call’, Q Radio presenter, Stephen Clements said: "It's a hugely powerful event to be involved in. It would be great to see as many people as possible 'Wake Up' and join the walk on May 6th." 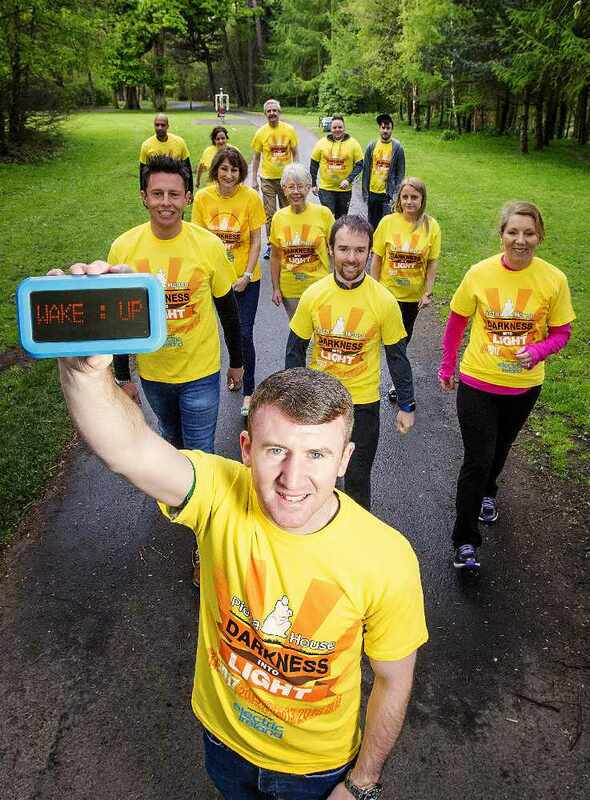 Electric Ireland are encouraging people to ‘Wake Up’ and walk from Darkness Into Light on May 6th at 4.15am. Partnered charities across NI include Suicide Awareness NI, PIPS, The Lighthouse, Turning Point NI, Oak Healthy Living Centre, The Hub and HURT. Darkness Into Light has become much more than a fundraiser; it is now a movement which touches the hearts and minds of people throughout Ireland and around the world. Starting while it’s still dark at 4.15am on the morning of Saturday May 6th, Pieta House’s annual Darkness Into Light walks will take place across 9 locations in Northern Ireland. On Saturday 6th May, participants will wake up to help raise awareness of suicide and self-harm on the island of Ireland by walking or running from darkness into light. Find out more information here.